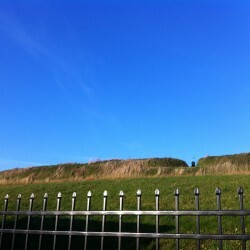 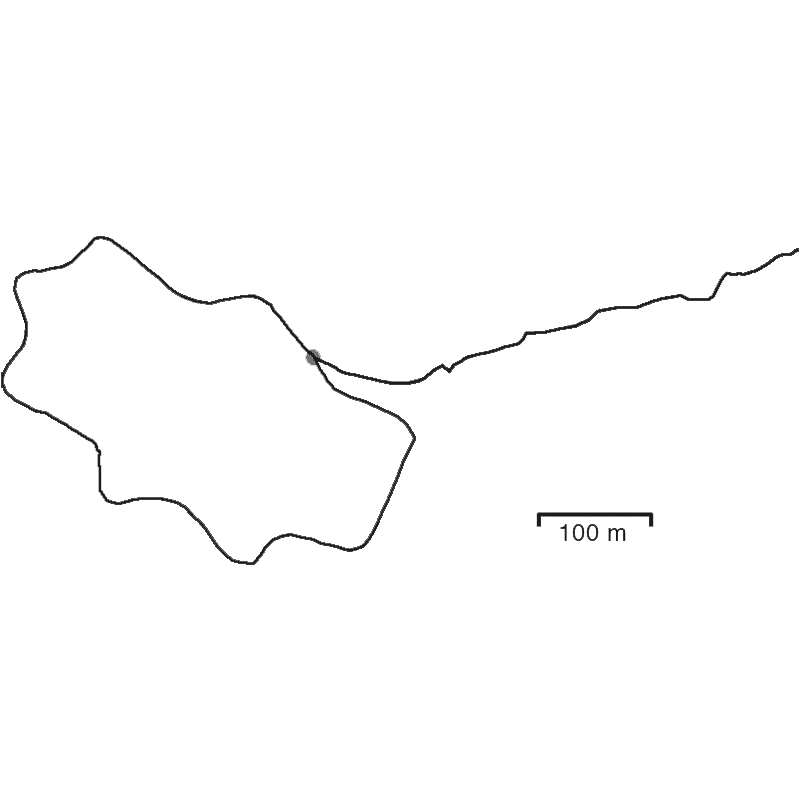 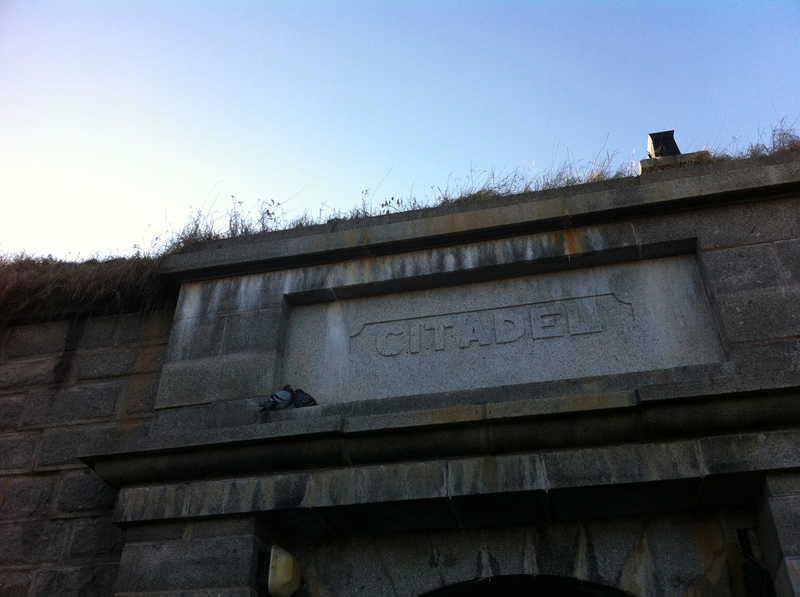 Walk around the Halifax Citadel and down the hill. 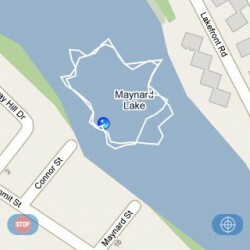 This was done 2 years ago, in the winter, on a frozen lake. 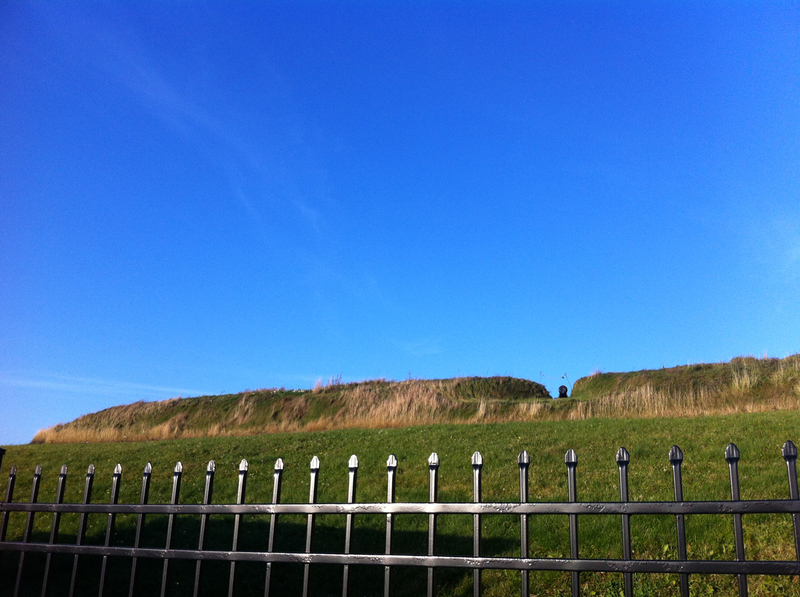 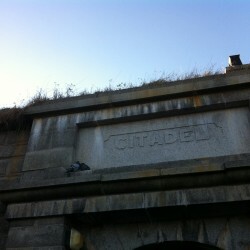 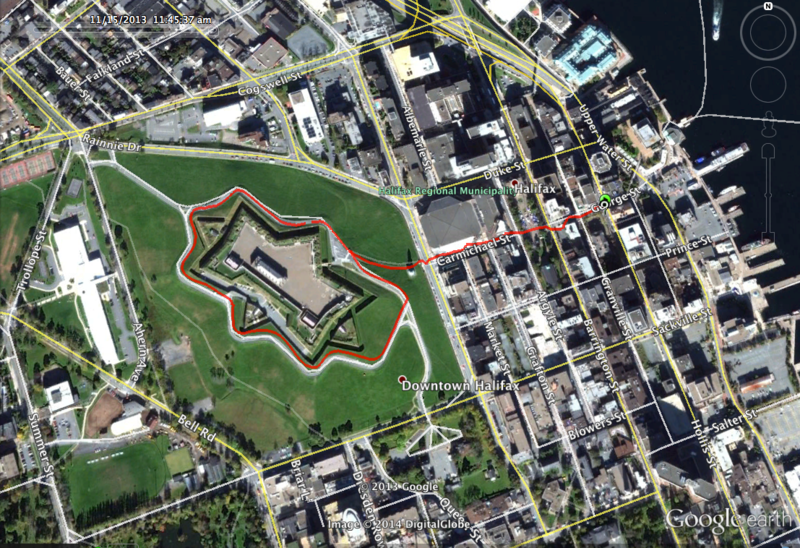 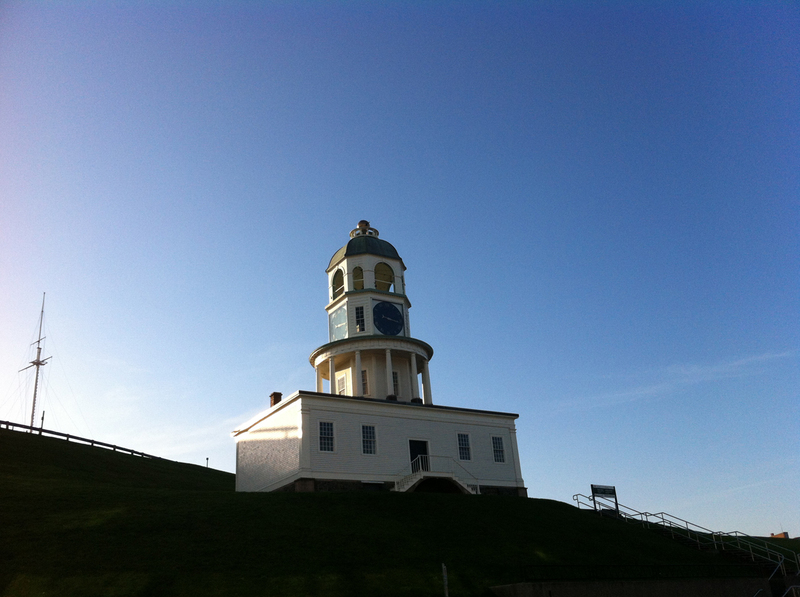 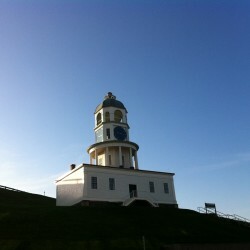 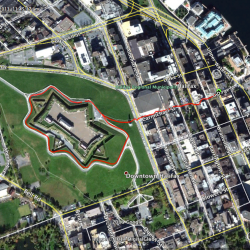 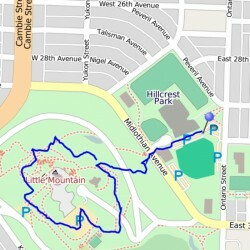 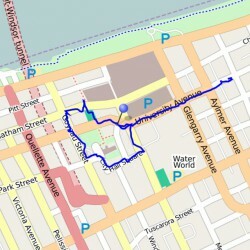 Four of us went out with our smartphones and an archived plan of the Halifax Citadel.